Dubai: In the early 80s, if you wanted to make a phone call from Dubai to Karachi, Pakistan, you would first have to speak to an operator in Bombay, India, to connect you. A lot has changed since then in Dubai’s telecom sector, to say the least, and one expat has seen the incredible transformation very closely. Pakistani national Qazi Mohammad Turrab, who retired a few days ago, joined Etisalat in 1977 as a lineman — just a year after the company was founded. 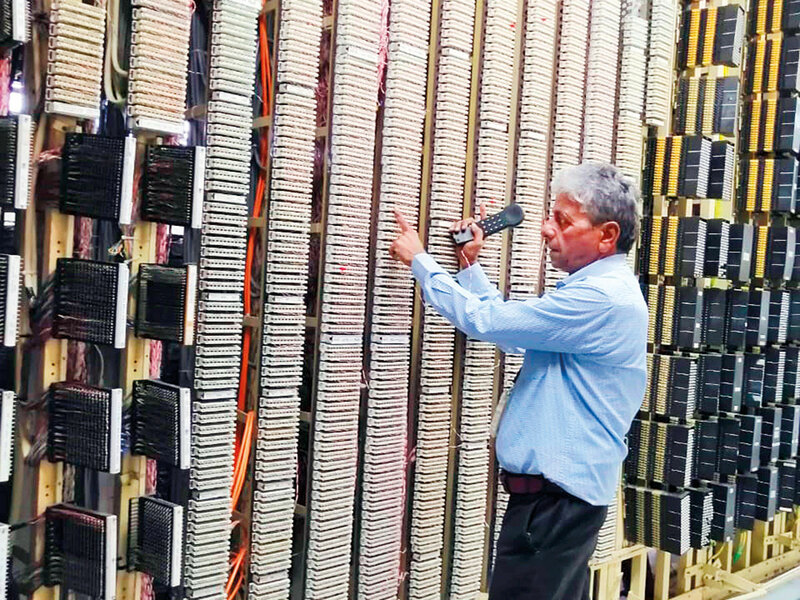 During his four decades of service, Turrab has connected and repaired “hundreds of thousands” of landlines in Dubai. 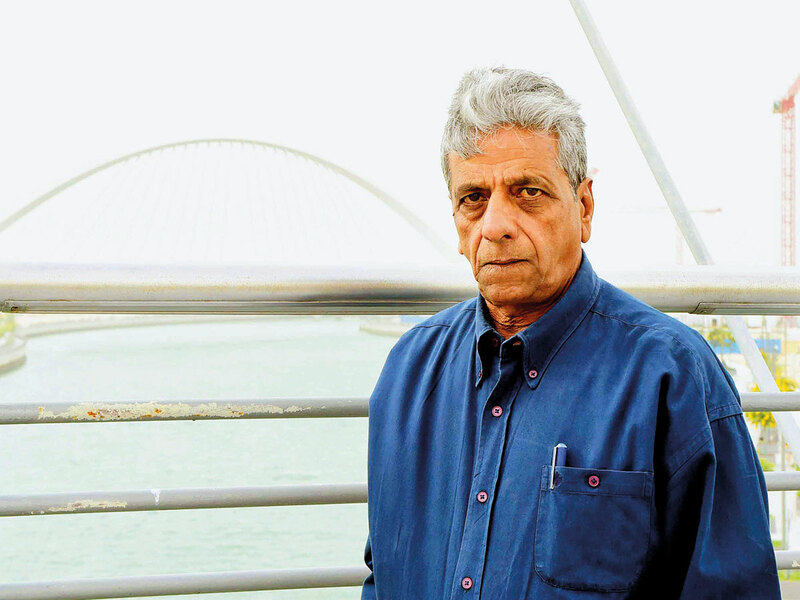 Dubai was a very different place in the 70s, said Turrab, now 62. There were no glitzy malls or mobile phone towers. Telephone lines ran overhead on wooden poles and underground as well, he recalled during an interview with Gulf News this week. There used to be a Dubai State Telephone Company that became Emi Tel, which became Etisalat. 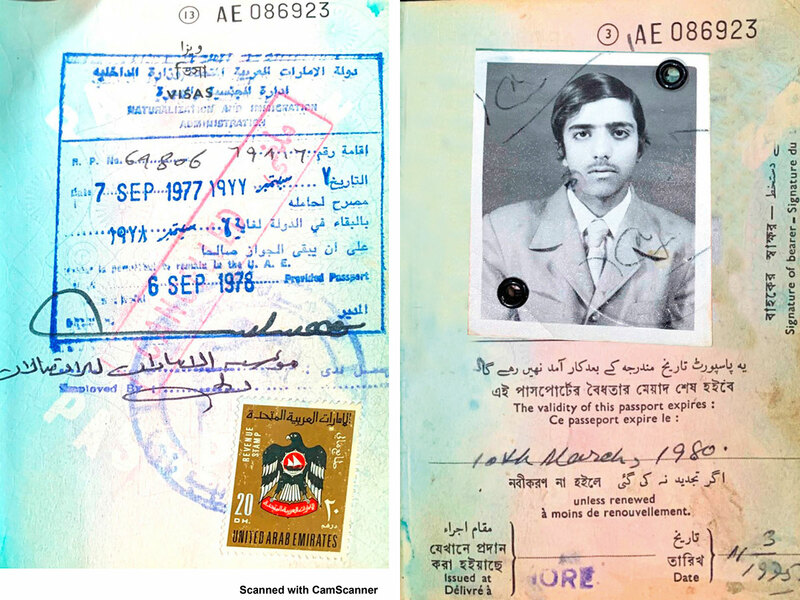 In the late 70s, when Turrab arrived in Dubai from his native Lahore city in Pakistan, there were only around 70,000 to 80,000 numbers in service, which were only four digits long, compared to seven digits today. Nowadays, it is easy to get a mobile phone SIM card on arrival at the airport. Back in those days, new arrivals had to wait a month or so to get a landline installed at their residence. “It all depended on which area you lived in, where was the nearest local exchange, the access to a Distribution Point, availability of the lineman, and so on … Many customers paid their bills after three months without getting disconnected. It was kind of normal,” Turrab, who has eight children, said. There was no smartphone app to pay your bill — there were no mobile phones — and bills came in the post mail. “There used to be just one business centre, where customers could apply for a phone connection and pay their bills, in a building that was next to the Dubai Municipality headquarters on the Creek,” Turrab says. Telephone sets were different too and, needless to say, customers valued their rotary dial phones, having waited a while to get them connected. “At first there was no STD (subscriber trunk dialling), or direct international dialling without an operator. Then people who had “double-zero activated” to make international calls, some of them would put a tiny lock on the dial so no one else could turn the dial all the way to zero without their permission at home or office,” Turrab said. As a lineman, Turrab said one of his most memorable assignments was a late night job at the palace of the then ruler of Dubai, the late Shaikh Rashid Bin Saeed Al Maktoum. Now that he is retired, Turrab plans to work for himself as a businessman providing technical and telecom services.